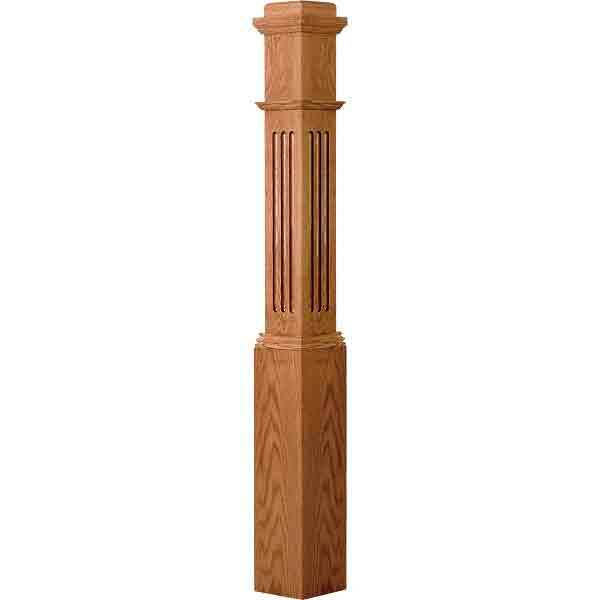 3 1/2″ x 48″ or 58″ available in Plain, Chamfered, or Fluted. 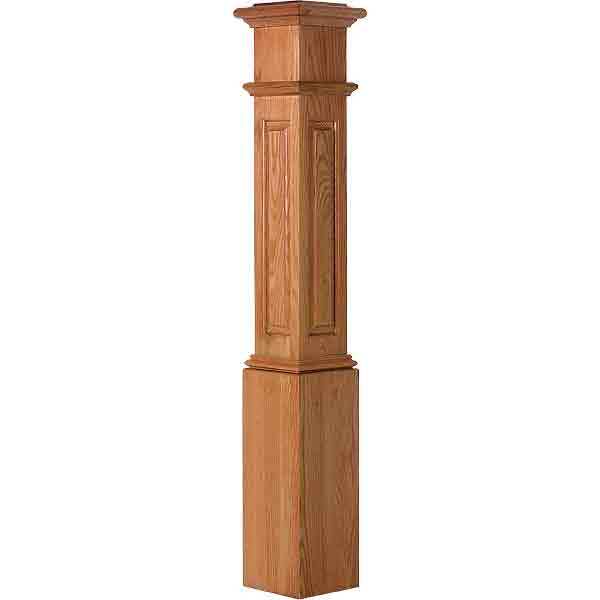 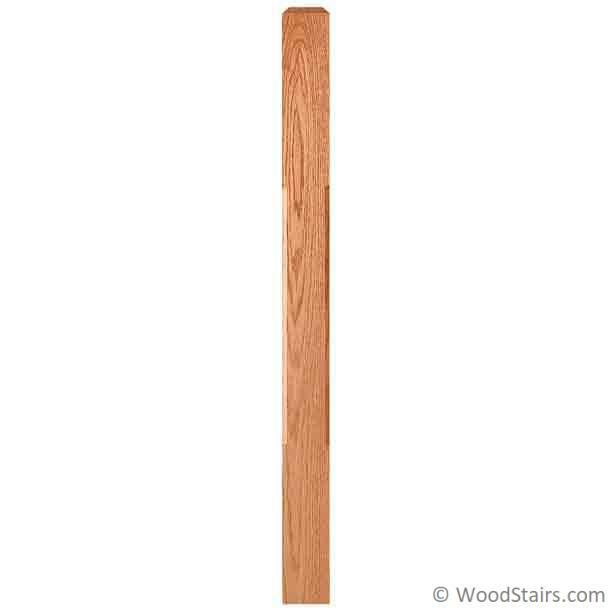 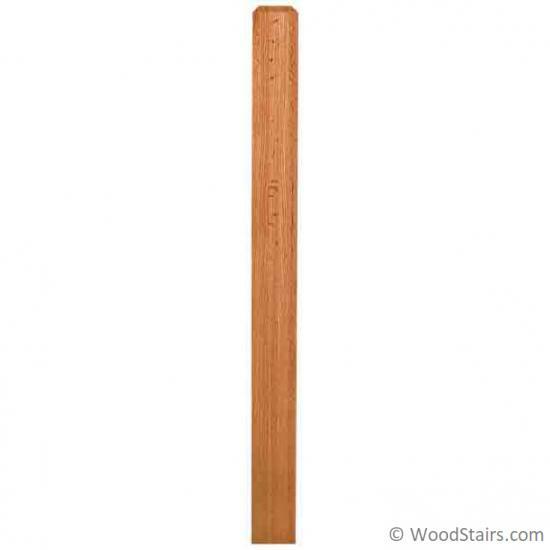 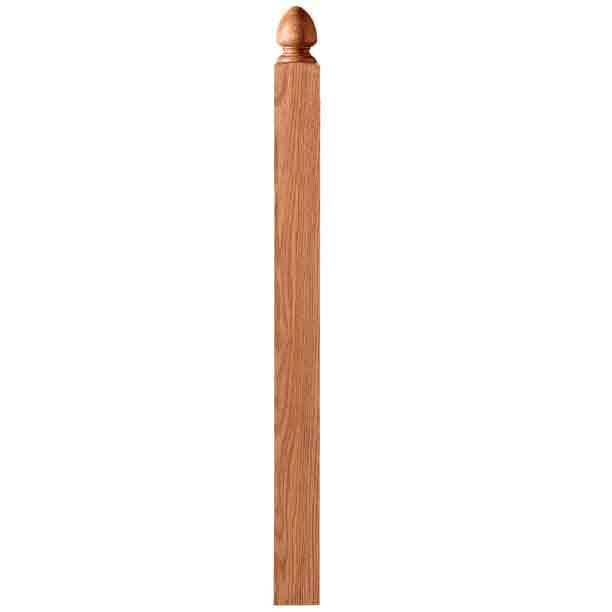 Our 4000 Craftsman Newel is 3 1/2″ x 48″ or 58″ available in Plain, Chamfered, or Fluted. The LJ-4000 Craftsman Newel will work well with many styles of balustrades from contemporary to rustic and utilizing wood or iron balusters.